If you are planning to go to Korea and visit the famous shooting locations of Goblin as they are all over the internet, then you must scratch the “Duksung Women’s University” out of your list. Apparently, the school no longer allows visitors to enter the campus. There’s a big NOTICE sign at the gate of the university when I went there. 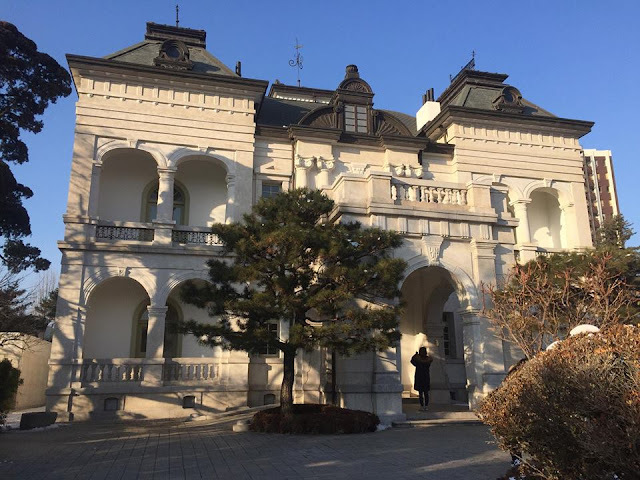 This is the campus of Duksung Women’s University and includes the “Do Gge Bi House”, Un Hyun Goong Yang Gwan, from the drama Do Gge Bi (Goblin in English). We appreciate your interest but must ask for your understanding that our campus includes not only the Graduate School of Duksung Women’s University but also Un Hyun Kindergarten and Elementary School. 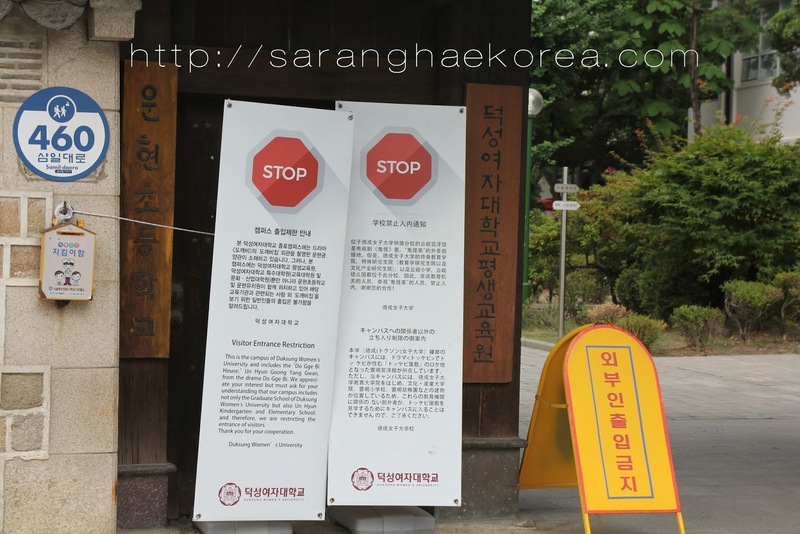 And therefore we are restricting the entrance of the visitors. But don’t be sad, the Korea Tourism Organization has released a list of Goblin’s shooting locations that you can visit. However, these places are in the far area of South Korea like the Gangwondo province, but for the love of the show, who are we to stop you?